Spectacular and breathtaking composition. 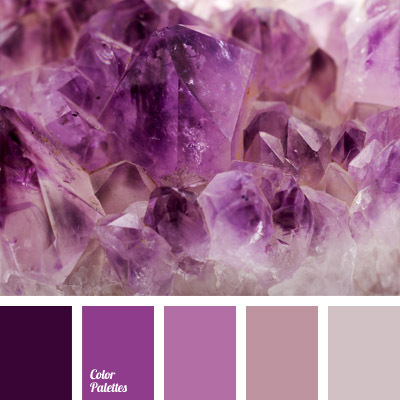 Shades of violet colors are always especially attractive. 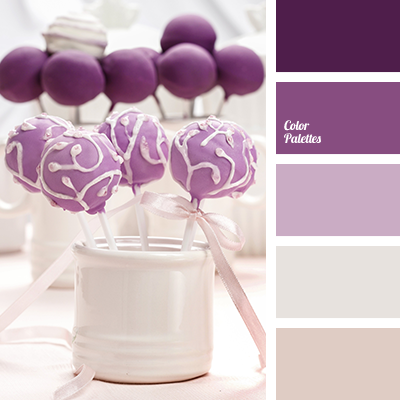 Bright, various, expressive – they invite us to their worls full of colors and energy. Dark shades look effective in the evening wardrobe of mature women, light ones are suitable for everyone. Pink, brown and white supplement this gamma in a proper way. 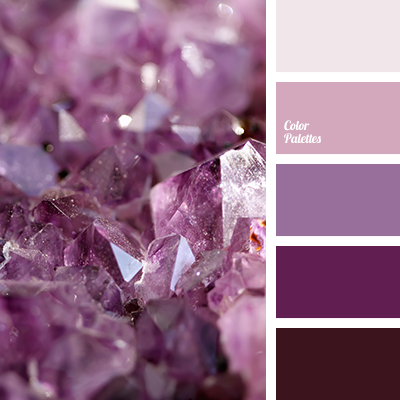 amethyst color, amethyst crystals color, color of amethyst, lilac color, lilac shades, maroon color, pale pink color, pink color, pink shades, purple color, purple shades.